Not that long ago, women were required to have male relatives co-sign business loans. In 1988, then-President Ronald Reagan signed a landmark piece of legislation titled the Women’s Business Ownership Act of 1988 eliminating the male relative signature and a number of other barriers to women at that time. Fast forward 30 years, and we’re celebrating National Women’s Small Business Month during October. According to the American Express 2018 State of Women-Owned Businesses report, more than 12.3 million firms are owned by women, employing nearly 9.2 million people representing $1.8 trillion in revenue. The numbers are staggering. The Women’s Business Enterprise National Council (WBENC) certified WBE’s are among the fastest growing sector of our economy. 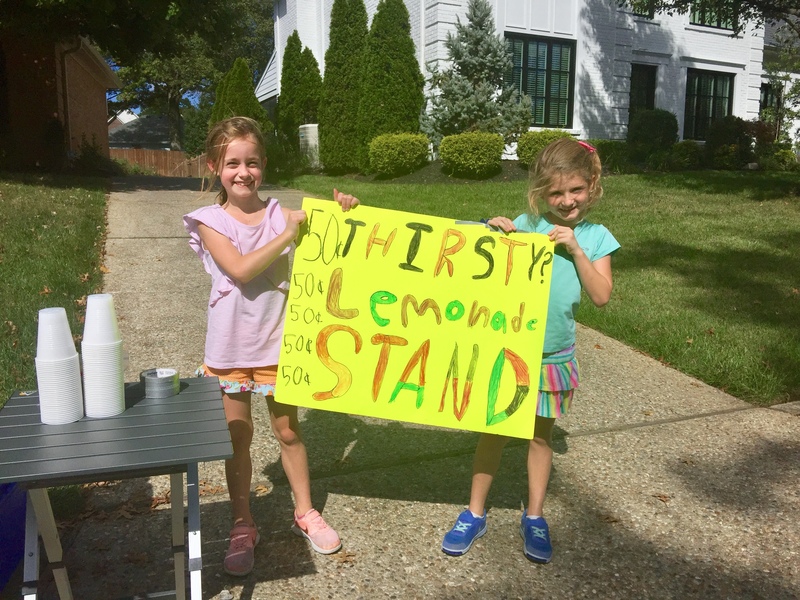 By working with a women-owned business, you show your company’s commitment to working in diverse markets and furthering economic growth in local communities. 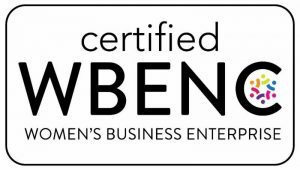 HighNote is a nationally certified, woman-owned business having earned certification through WBENC. This means we’re at least 51 percent owned, controlled and managed by women. Partnering with HighNote can help your organization meets its diversity sourcing requirements – and hitting that goal using print suppliers hasn’t been easy. Connect with us. We’d love the opportunity to earn your business and share how we’ve helped other organizations achieve their supplier diversity goals. We want to continue to see the growth and success of women-owned businesses. Join us as we celebrate #BuyWomenOwned during the month of October. Look for the Women Owned logo. More Better Results? Go Interactive! Want More Love? Reward Your Customers! We understand. No problem. If you’d like to hear about our ideas and news, share your contact info below. We’re excited that you’d like to pay our team a visit. Just provide some basic contact info and we’ll call to schedule your tour. Let’s get you the information you need right away. Just provide some basic details below. We’ll reach out to you by telephone quickly.